Services – Grand Rebuilders Inc.
We Stock a wide range of Starters, we could also build a High Torque starters. 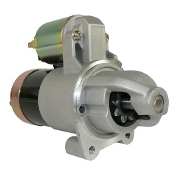 We Stock a wide range of Alternators and High Output Alternators. 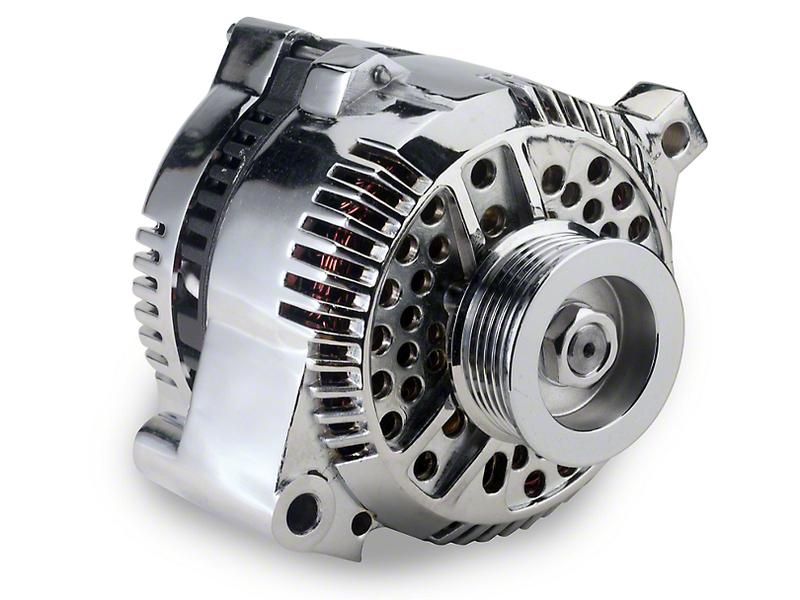 For an Affordable price you could pick up a 130-200 amp alternator for a variety of vehicles. 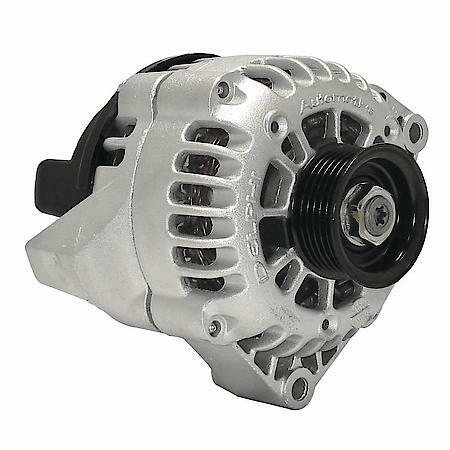 We could customize alternators to any specific Color or Polished. We could also make a Single wire setup Internal/External regulators upon demand.